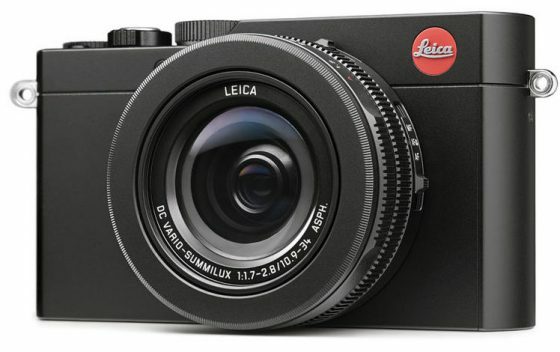 After the D-Lux 7 announcement, the price of the Leica D-Lux Typ 109 camera dropped by $200 in the US: Adorama | B&H | Amazon. This entry was posted in Deals, Leica D-Lux and tagged Leica D-LUX typ 109 camera, Leica price drop. Bookmark the permalink. Trackbacks are closed, but you can post a comment.